​​​​​​​Michele and her husband, Edward knew instantly that this was home on their first visit to Walla Walla in 2001. Now, almost two decades later, the couple know they have found the good life here in Walla Walla. In those days, Michele was working for Ste. Michelle Wine Estates in Woodinville, Wash as Direct-to-Consumer Marketing Manager for their Washington and California wineries. However, once the company completed building Northstar Winery in 2002, it was time to make the move east. This diverse business background over several industries has given Michele the chance to hone the valuable skills of customer service, communications, marketing and problem-solving. 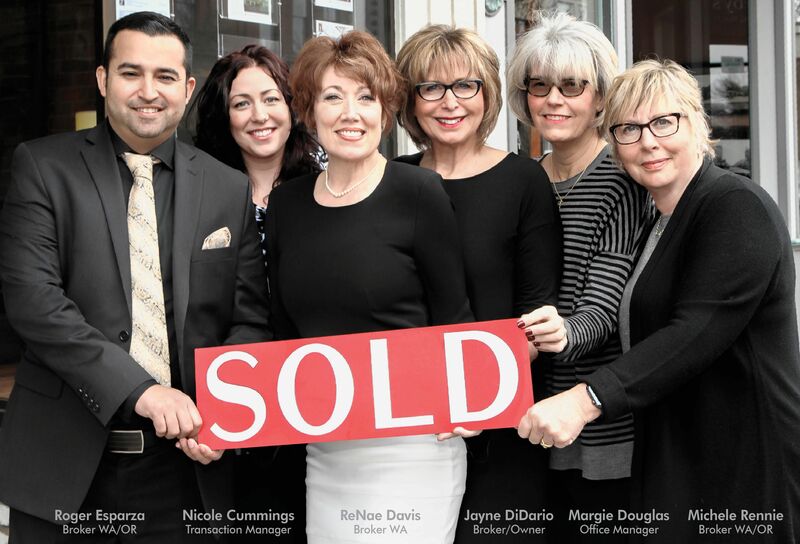 Following in her mother’s career footsteps, Michele became a real estate broker in 2014. 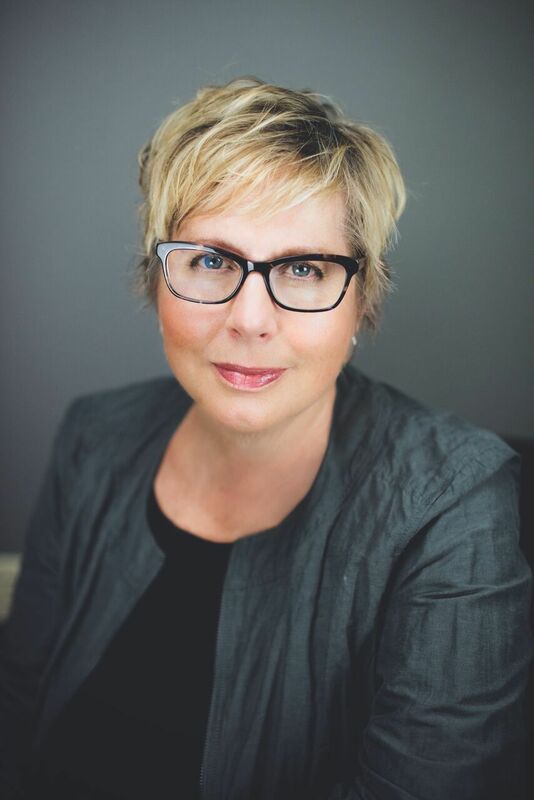 As a real estate professional, she enjoys using her expertise and deep love for Walla Walla to assist clients in finding their new home or the perfect property to launch their business. "We were looking to buy property to build on in Walla Walla that had a river or creek on it. We’re from the Seattle area and had very little knowledge of the Walla Walla area. Michele not only searched for properties to show us, but she also really helped educate us on the area! We found our dream property. We had some unusual difficult issues arise, and Michele worked hard to resolve them. We are now working with a builder to fulfill our dream! I know we’ll stay in contact with Michele and would recommend her to anyone looking for a great agent! - Donna & Bill"
"Michele started out as our realtor and quickly became a friend. She was so great at getting back to us promptly with not only answers to our questions but also reassurance in the process of the sale of our home. From excellent advise, to referrals for contractors, to researching the history of our house, to even babysitting my house plants after our move, she really went that extra mile that you only find in truly dedicated professionals. With Michele'shelp we sold our home quickly and for much more that we thought we could. We couldn't have asked for a better real estate agent. -Lynn & Craig"
​​​​​​​"We said we were "just looking", not thinking we would be buying for another year or so. Michelle treated us as if we were buying tomorrow! Well, we ended up buying after all, Michelle helped us to find our dream home! On top of it, we were traveling a lot, only had 2 chances to actually meet with her at the house prior to purchase and did a lot of our work over the phone, email, text, etc. She was more than we could have asked for with all the help we needed and received! We would recommend her to anyone truly interested in the best home buying experience in Walla Walla and the surrounding area (both WA and OR)! -Kim & Jim"